Sorry I've not been around to visit lately. ..after I've caught up on all the washing and ironing. 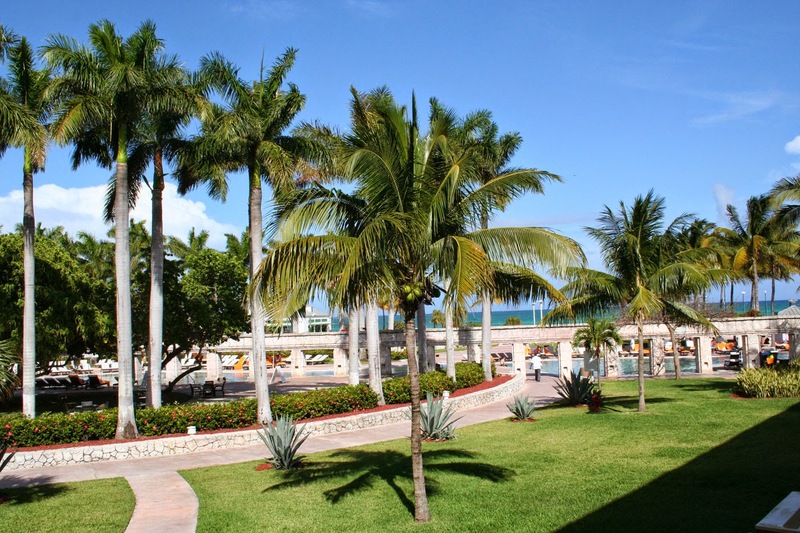 I was in the Grand Bahamas for a week with hubby and our Son, DIL and Granddaughter. ...we had a day to do a little shopping and take in the local vendors. Today I have a card to share with you that I made for my Granddaughter's birthday. She was so excited to be going on a seaside vacation I made her birthday card to help build on the excitement. I really like the tags that are included in the pack and added a few to the outside. The metal seashell was from my stash. Fussy cut the shells and starfish. Before I go...here is a picture of the view from our balcony. Can't wait to return. Thank so much for stopping by. 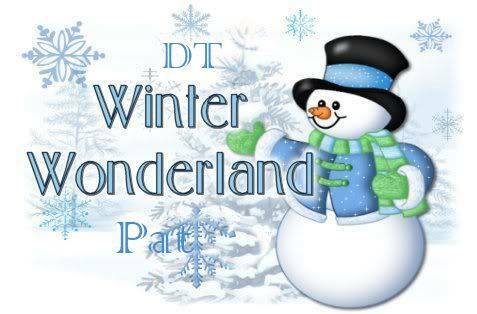 I'll be back tomorrow with a DT card for Fab'n'Funky. Gorgeous card Pat - love the layering of the images and that fabulous MB die. Looks like a stunning place for your hols. This is a gorgeous card Pat, I love the seaside theme and your brilliant design. I'm glad to hear that you had a fabulous holiday, the view from your balcony looks wonderful. 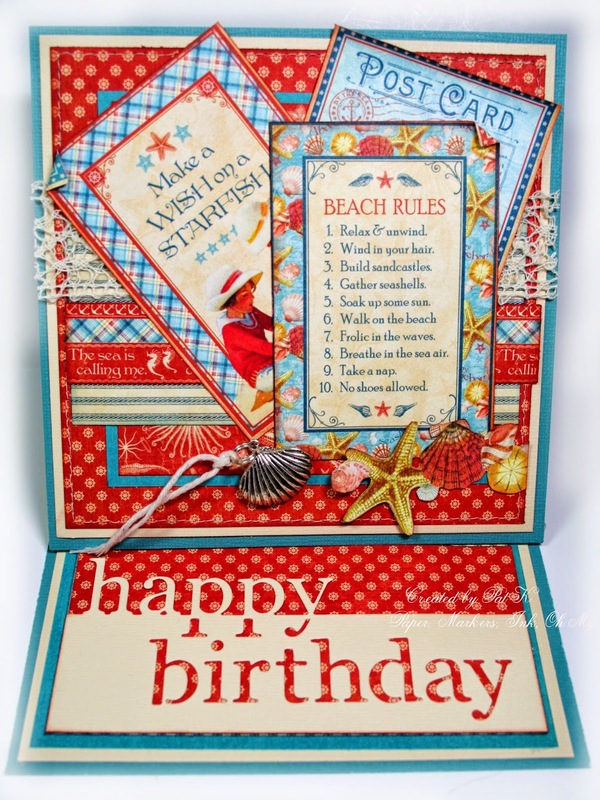 A gorgeous card Pat - love the beach rules! I'm glad you had a fab holiday - the view looks stunning. 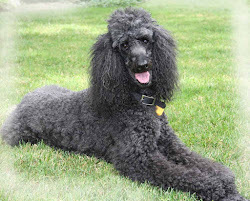 This is gorgeous Pat. I love the papers, wonderful colours and fabulous design. I am pleased you had a good holiday. Great card. Thanks for joining us this week for our "Birthday Challenge." Come back to join us again and good luck. awesome card!!! I am sure that your granddaughter loved it!! 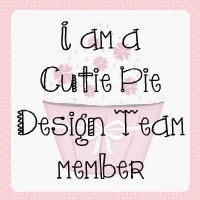 Thanks so much for sharing it with us at Craft Hoarders! Such a great card! I love the papers you chose! Thanks for playing along with us at Craft Hoarders Anonymous! Absolutely gorgeous card! I bet she loved it. Gorgeous work with that collection..love it! Thanks for joining us at Craft Hoarders Anonymous! Fabulous Card, love Graphic 45...thanks for sharing with us on the Craft Hoarders Anonymous Challenge Blog. Love the way you decorated this card inside and out! Beautiful fussy cutting and layering. Thanks for joining us at Craft Hoarders Anonymous! Beautiful card…your touch of metal is perfect. I really love this card! Thanks for playing along with the Craft Hoarders! 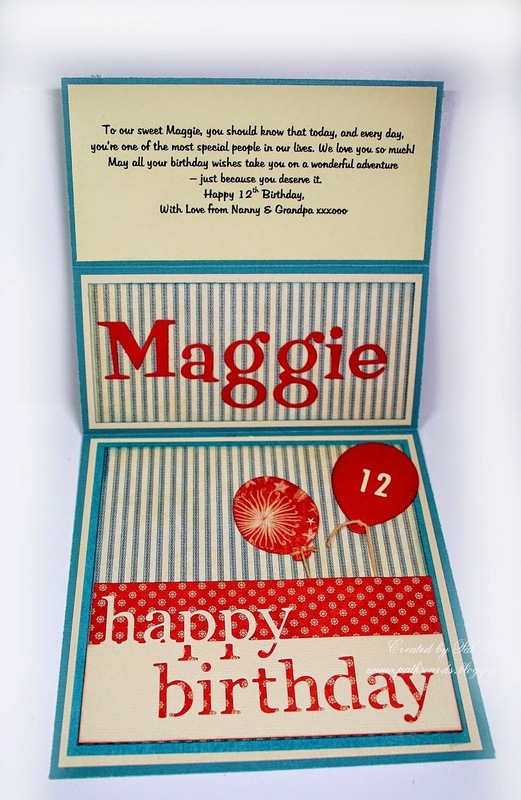 Maggie's one lucky girl to be receiving this card! This is my favorite project (I've seen thus far) using G45's seaside papers. That metal shell is the perfect size and embellishment for your card. You probably printed out the note on the inside to Maggie using your computer. The inside of the card will make her feel as special as the front of the card. I haven't made any cards up to that high standard yet. I may be taking a page from your playbook. Thank you for sharing this fabulous and summery card. WOW another fabulous card, love all the detail. 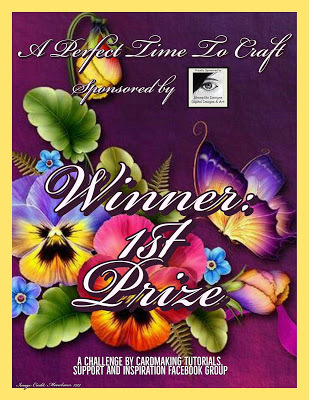 A gorgeous card thankyou for joining our challenge this week at Artistic Inspirations. So pretty...dreaming of summer now! 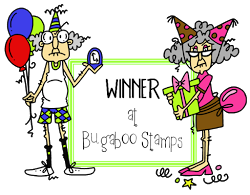 Thanks for playing along with Eureka Stamps this week. Lovely card! Thanks for joining us at Craft Hoarders Anonymous! Love the G45 papers and the metal shell. That is one sweet card! Thanks for joining us at Craft Hoarders Anonymous! 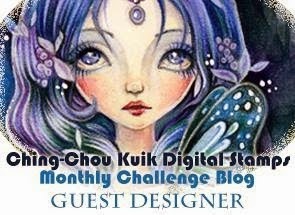 This is a great take on the Metal or Glass Challenge at Craft Hoarders Anonymous Challenge Blog. Thanks so much for playing along! Hugs from Ginny at Polly's Paper Studio! 2019 ~ Thank you so much! 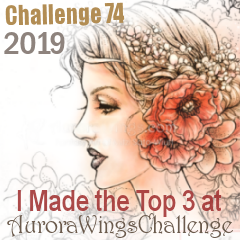 2019 ~ March 1st Place Win -Thank You! 2019 ~ Thank you ! Thank you for reading my blog and I hope you like what you've seen. All photos and cards are my own creation. Please don't use them to sell or for submission to any magazines, publications or competitions. Thank you for respecting my copyright!